Will this be the turnaround the Farmville developer needs? 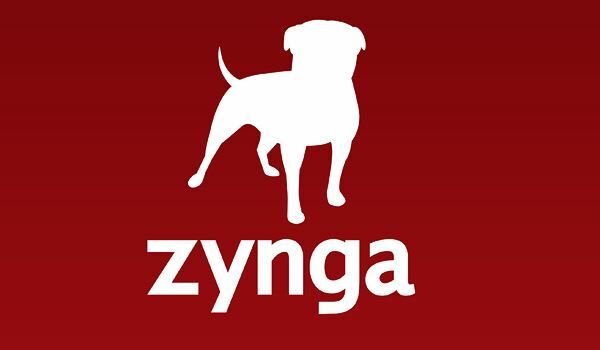 You have to pity Zynga. The Farmville developer, who went on to create other such “-Ville” variations, used to be sitting pretty on billions of dollars. Now they’re tanking, facing mounting losses after perpetual disinterest in their titles. Thus, the choice to partner with Hasbro for board game variations of existing Zynga titles is an odd one. But hey, any ship in a storm, right? It’s funny, considering how Zynga used to boast about employing psychologists to measure player responses and reactions for increasing revenue and the amount of time they spent in a game. But then there’s that stuff about the pride, and what comes after, yada yada so whatever.